Superheroes are such a great hit with kids today! Although I'm not an expert when it comes to superheroes, I watch a lot of The Big Bang Theory and they talk a lot about Green Lantern, Flash, and the other Justice League characters. 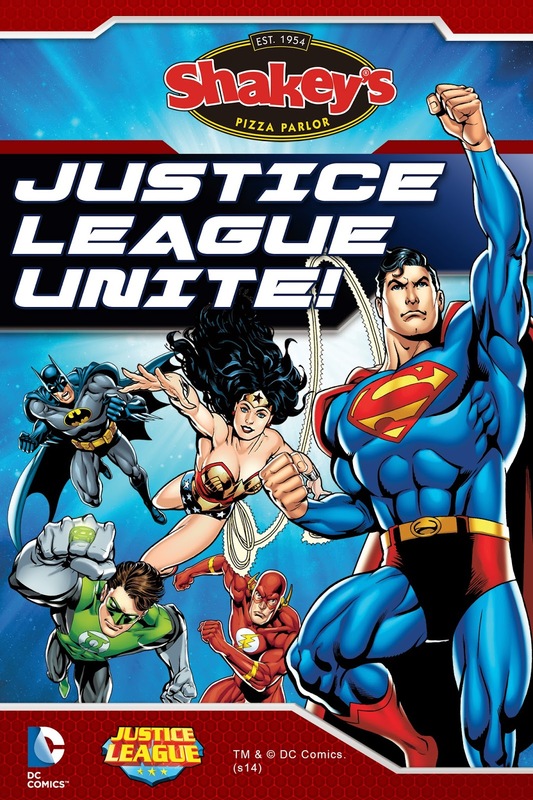 And so I started introducing superheroes to Y and R but I know a lot of kids love Justice League! My brother, although is not a kid anymore, loves Superman! And what delight it would be if kids can celebrate their birthdays with their favorite superheroes! 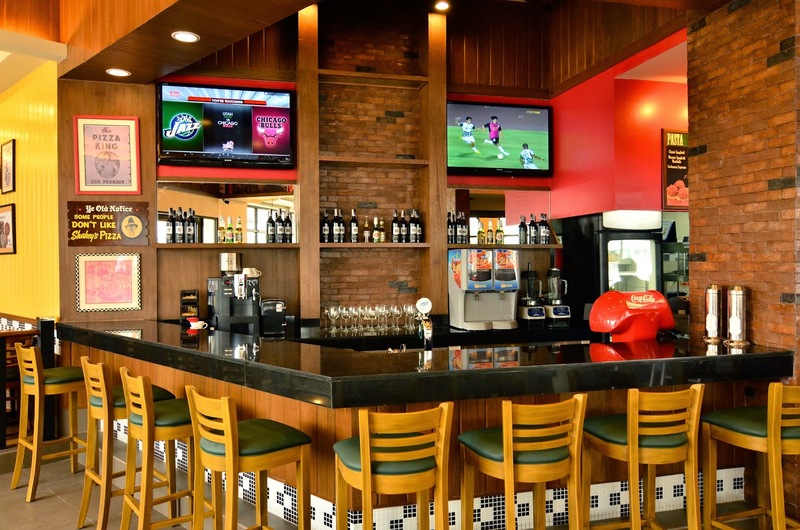 Our family's favorite pizza place, Shakey's, is making this possible! 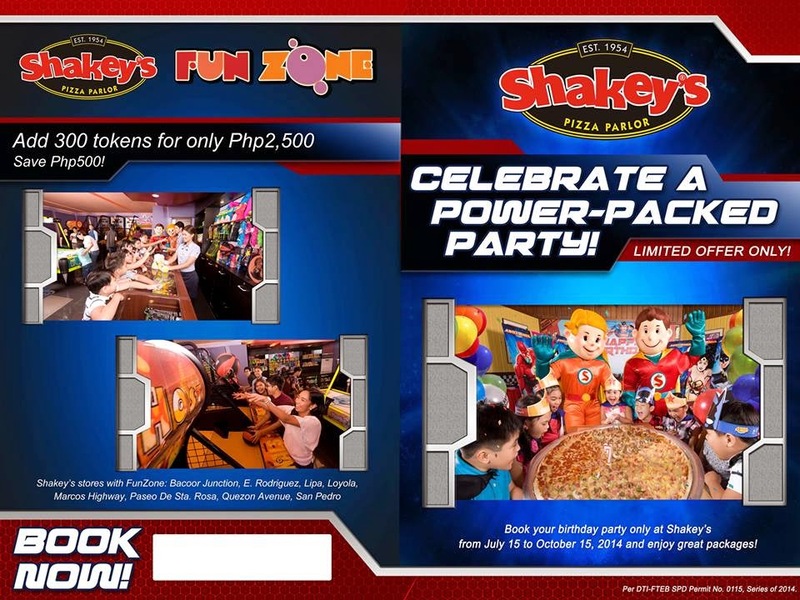 Shakey's now offers the Justice League Unlimited party package, inclusive of signature dishes, activities, and even props! 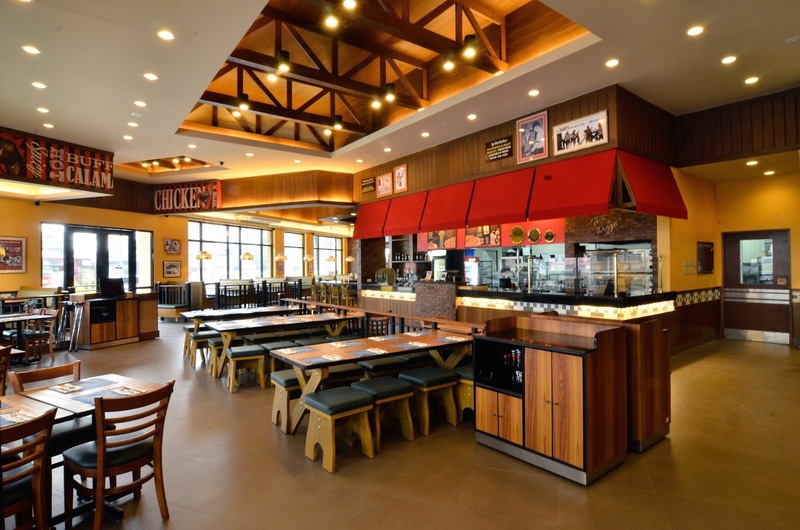 We had R's first birthday party at Shakey's Quezon Ave and we were all happy how it turned out! Check out R's first birthday party here! 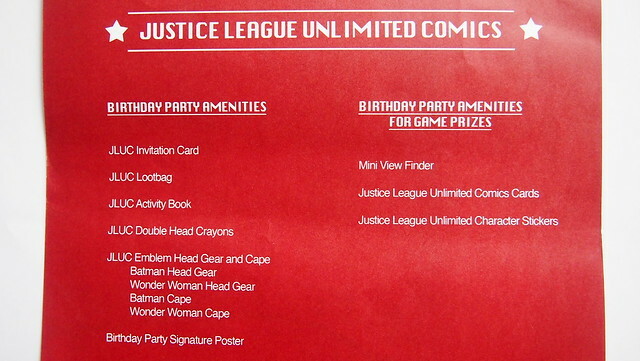 As for the food, you can pick from any of the food packages on Justice League Unlimited! 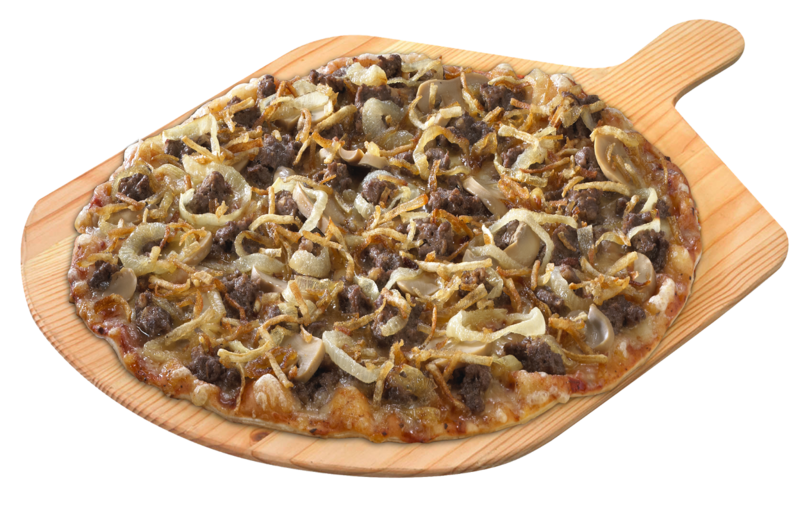 You can never go wrong with anything from Shakey's! 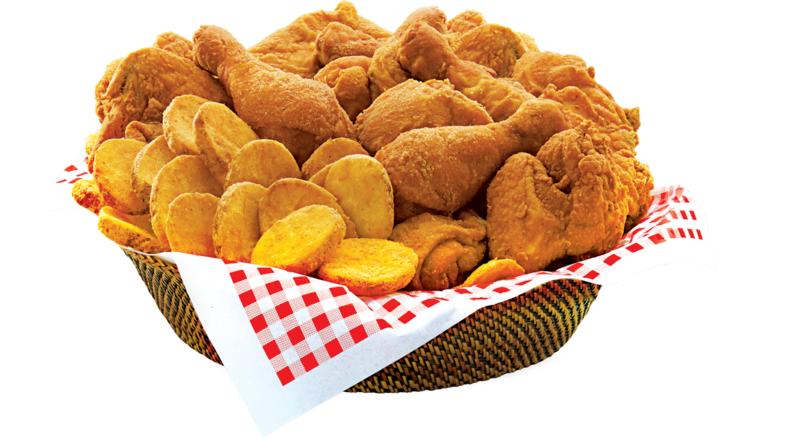 The thin crust pizza is good, the mojos are always a hit, and I love love their chicken!!! 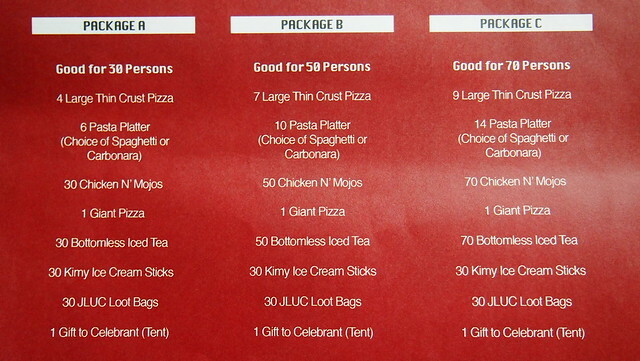 Book your birthdays now! 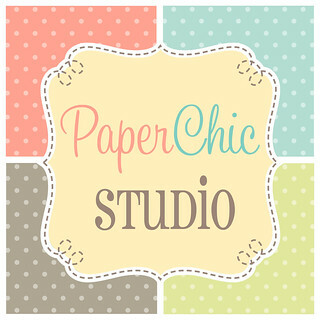 Or why not have your Christmas get together or party here? Right? 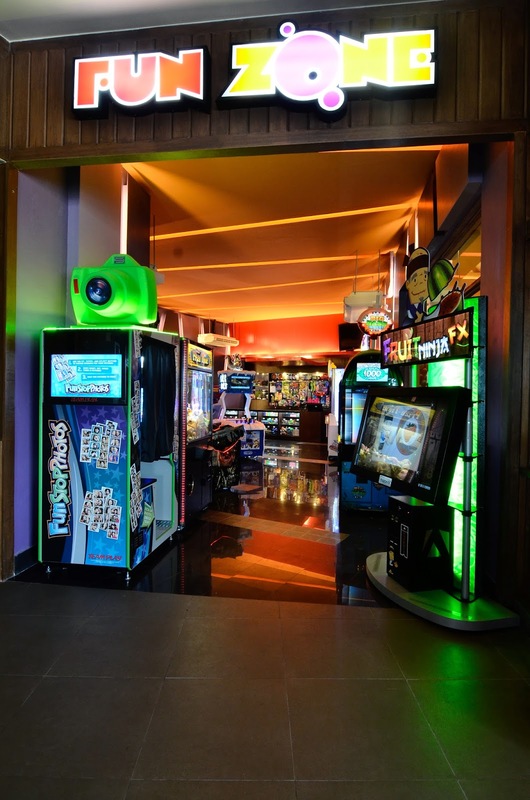 TIP: Book a Shakey's with a Fun Zone inside! It's one of the reasons why we booked our venue. 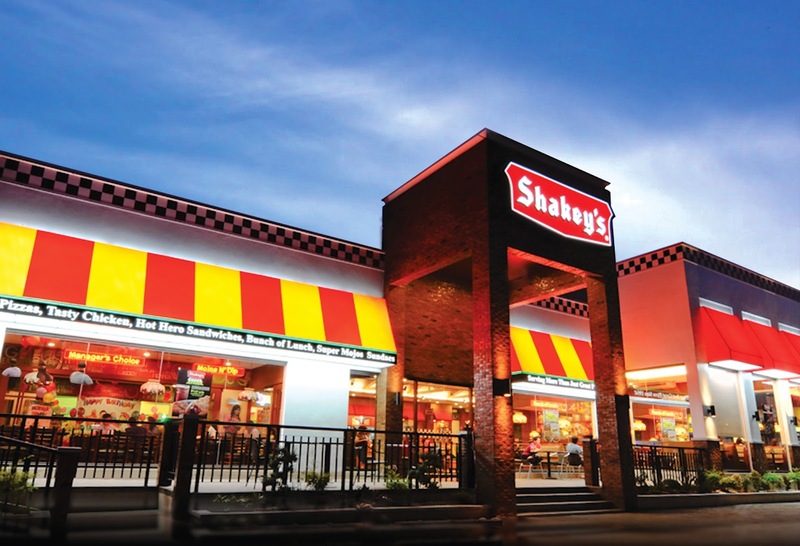 For more information, you can go to their website https://www.shakeyspizza.ph/ and follow and like Shakey's social media accounts and get updated! Wow.. Thanks for posting. Will order Bibimbap. 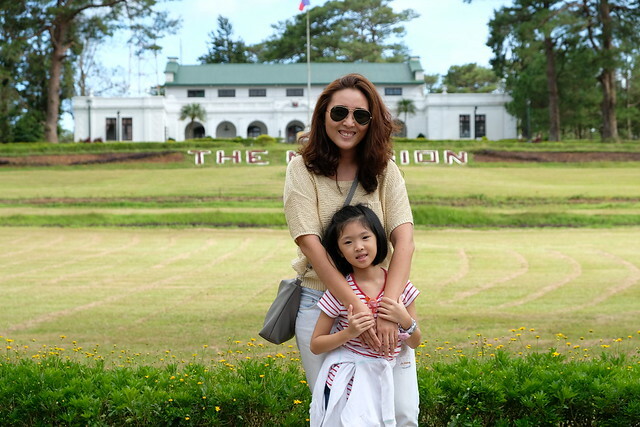 Btw, ang mura lang dito. Any Landmarks po near Cafe Monaco?